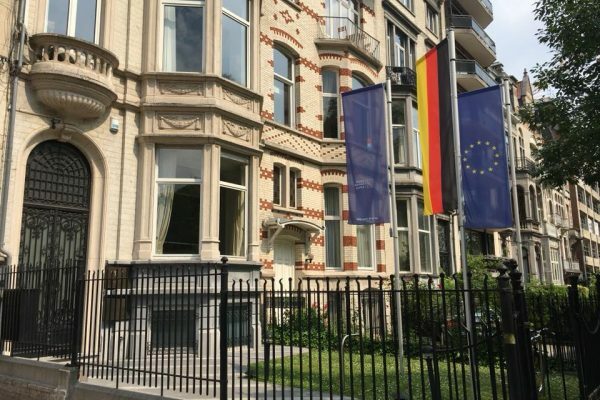 On the 4th and 5th of June Ukraine is discussed in Brussels again. 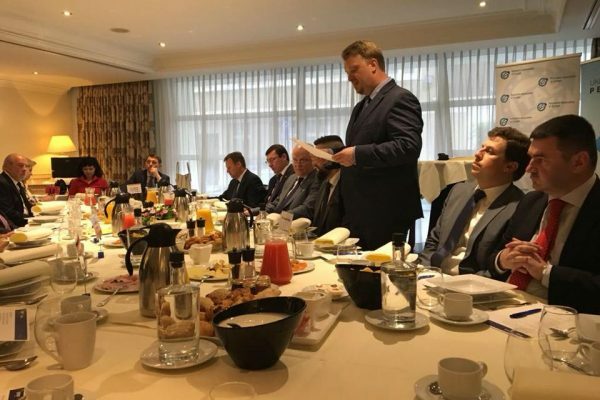 This time economic issues are in the focus. 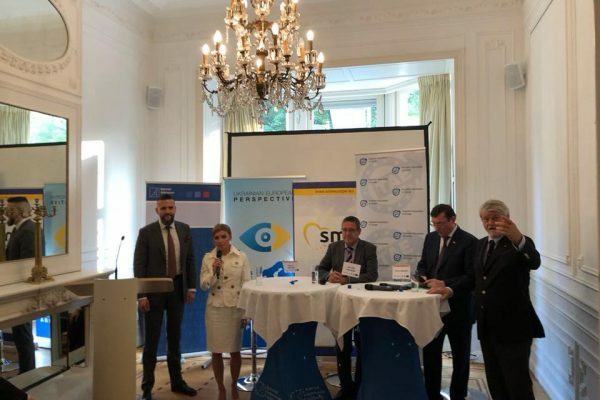 On Monday, June 4th, in the Konrad Adenauer Foundation Brussels the conference Presenting Ukraine to the EU Business Community: “Future Perspectives of Ukraine & Europe: Report on Current State of Affairs” was held. 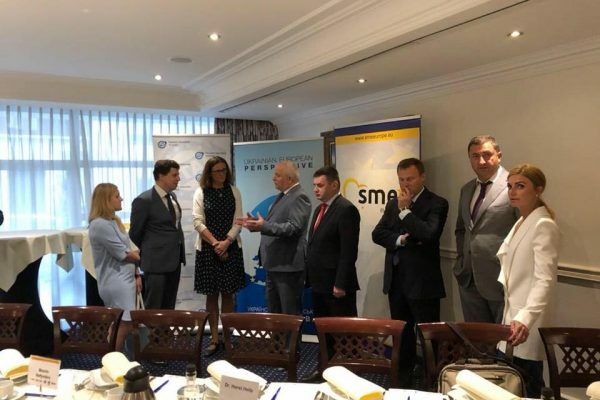 On Tuesday, June 5th, the Working Breakfast “Prosperous Ukraine – EU Partnership: Future Strategies, Trade & Investment” was held. 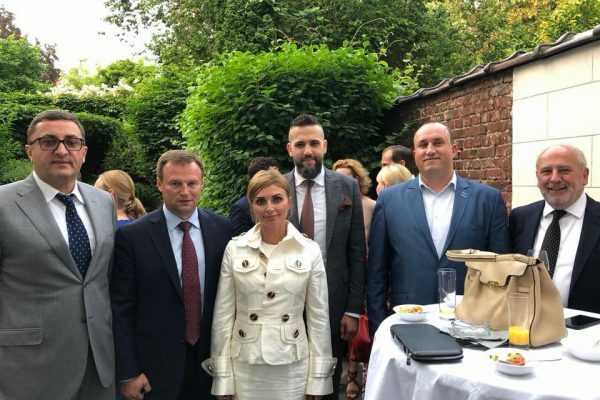 On the 5th of June the press-conference of Yuri Lutsenko, Stepan Kubiv and Maxim Nefyodov for the representatives of the international press was also organised.